THE wait is finally over – you can now access the spring 2015 issue of Army&You online absolutely free. Click here to access our digital edition where you can catch up on all of the latest news and features for everyone with a soldier in their life. 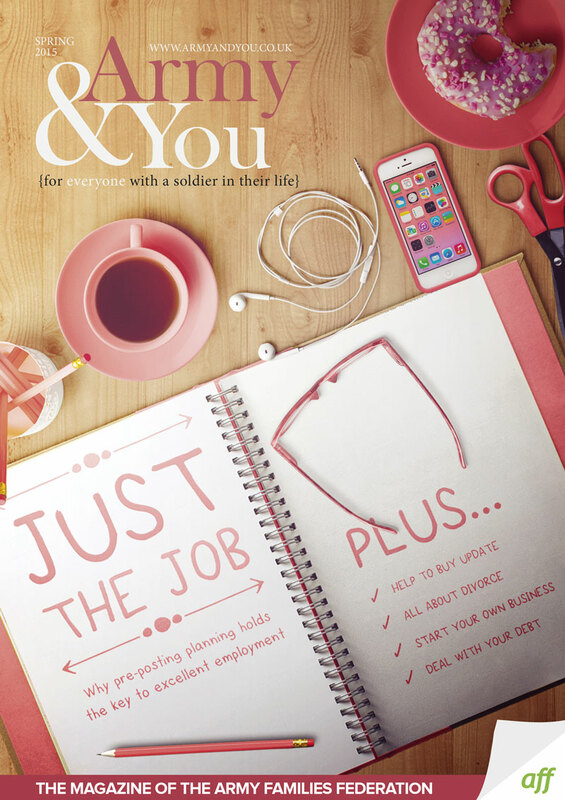 From advice on perfecting your pre-posting planning to tips on tackling debt, the magazine is packed with useful information.